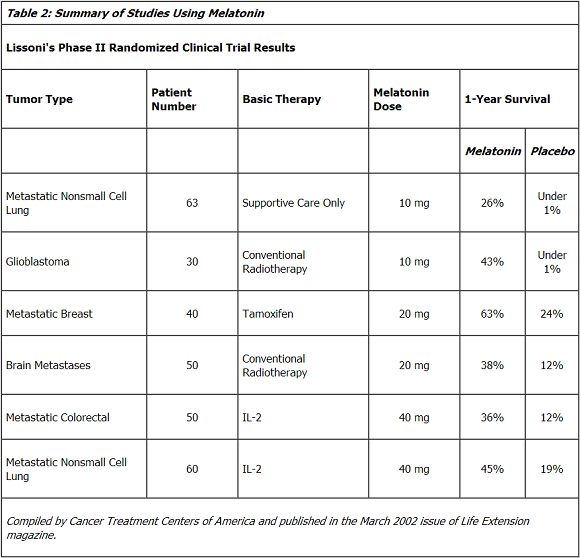 One Percent Health: Is Melatonin and Effective Cancer Treatment? Melatonin has been pigeonholed for far too long, as far as we’re concerned. Often referred to as the “sleep hormone,” melatonin actually addresses MUCH more than just that. In fact, it could even hold potential as a viable cancer treatment. In this post, we’re going to shed some light on melatonin’s overlooked (but amazing) role in protecting against cancer. It’s about time it gets the recognition it deserves. Don’t you think? Melatonin is a natural hormone secreted by the pineal gland. It plays a significant role in various functions of the body, including supporting your immune system. All of these “guys” are important in keeping you cancer-free, and your immune system simply cannot function without them. The best way to defeat cancer is through a multimodal approach. Just like fighting a battle, cancer must be attacked through different angles for victory. 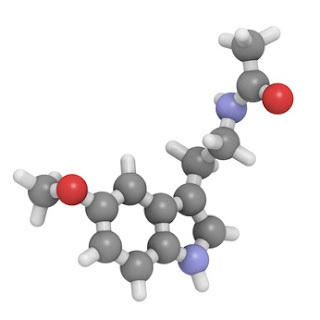 Conveniently enough, melatonin has been shown to stop cancer growth through several mechanisms. How’s that for a so-called “sleep hormone”? In a review of eight clinical trials, melatonin taken along with conventional treatment was shown to increase the one-year survival rate of cancer patients by 45% when compared to conventional treatment alone. It also improved the rate of complete or partial remission by nearly 50%.4 The experts say more research is needed, but we think this is definitely worth mentioning. Chemotherapy and radiation often come with a host of side effects. Chemotherapy, especially, is one of the toughest medical therapies to endure, causing many patients to end treatment prematurely. Note: If you’re serious about taking melatonin along with your cancer therapy, please discuss it first with your health care provider. It may not be right for everybody. The research on melatonin is truly remarkable. And with time, we think many more studies will reveal and support the anti-cancer benefits we've outlined above. Have you or has anyone you know used complementary therapies to help battle cancer? If so, did they help? Please let us know about it in the comments! 1. Int J Exp Pathol. 2006 April; 87(2): 81–87. 3. J Pineal Res. 2006 Sep;41(2):130-5. 4. Cancer Chemother Pharmacol. 2012 May;69(5):1213-20. 5. Eur J Cancer. 1999 Nov;35(12):1688-92. 6. Integr Cancer Ther. 2012 Dec;11(4):293-303. 7. J Pineal Res. 1997 Aug;23(1):15-9.